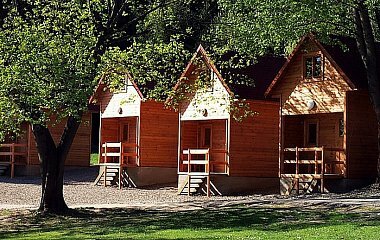 Baldovec holiday resort is located at the Moravian Karst, a few kilometers from Macocha Abyss. 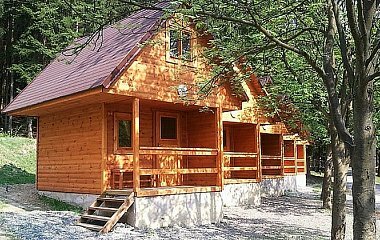 It is situated in the nice valley of White water, surrounded by deep forests and beautiful nature. 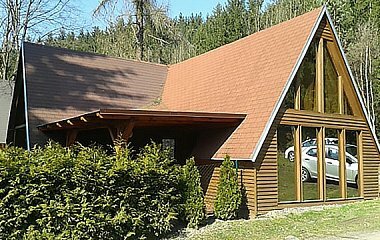 It is komplete center in nature for your perfect vacation, holidays or corporate event. 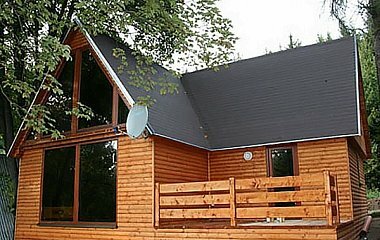 Accommodation and good food are commonplace throughout the year. Because we like to indulge our guests complete service, you can enjoy relaxing in the water world with a whirlpool or sitting in the salt grotto, which has a beneficial effect on your health. And what about those who enjoy an active vacation? They will appeal to our wide range of sporting activities including paintball and our adrenaline center and outdoor swimming pool.